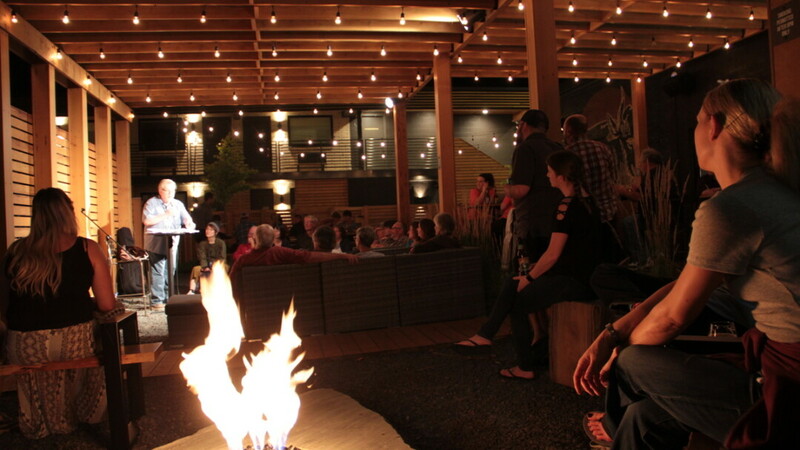 "Campfire Stories: A Night of Fact, Fiction, and Fire" is a new literary reading series held on the patio at The Oxbow Hotel in downtown Eau Claire – between the fire pits, beneath the autumn stars. Settling for Eagles: In life, when is ‘good enough’ really ‘good enough’? Footage was taken on the night of August 3, 2016. From photographer Justin Patchin: "Northern Lights and lightning cloud over Lake Eau Claire (western Wisconsin). Time Lapse of about 400 images."